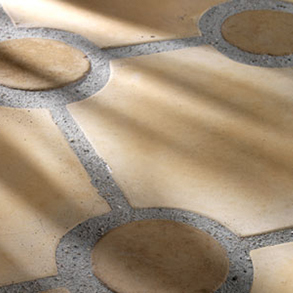 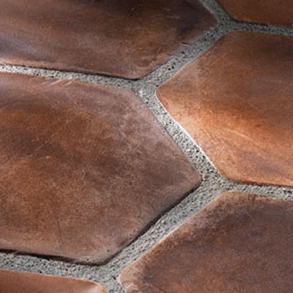 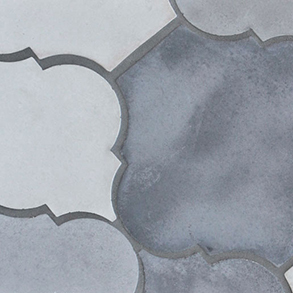 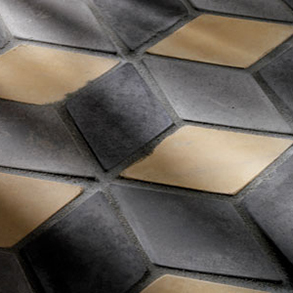 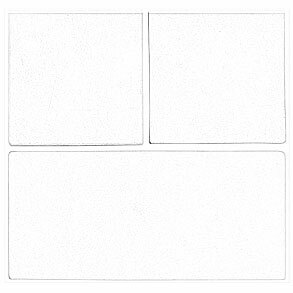 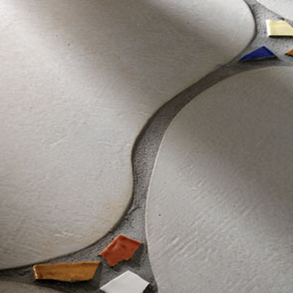 The Artillo series is ARTO's original and most extensive tile collection. 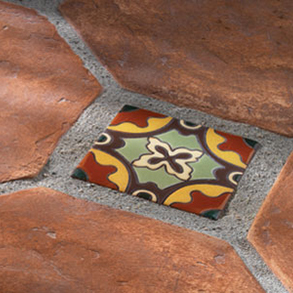 Individually handcrafted, each Artillo size and shape has its own distinct personality for a uniquely rustic appearance. 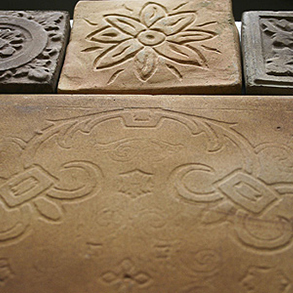 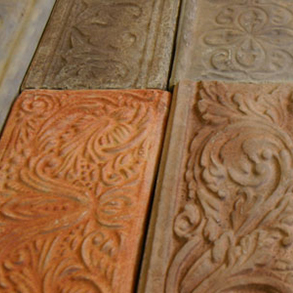 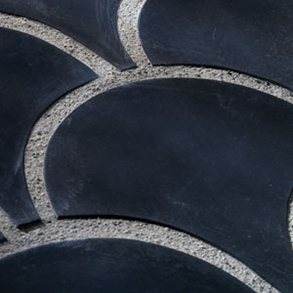 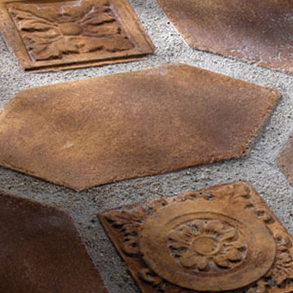 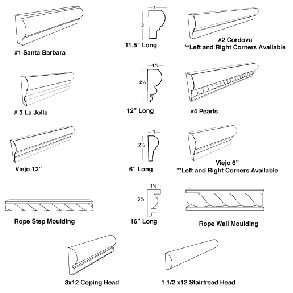 An extensive array of accessories including surface bullnoses, cove bases, stairtreads, and coping are offered as well as a wide selection of decorative pieces. 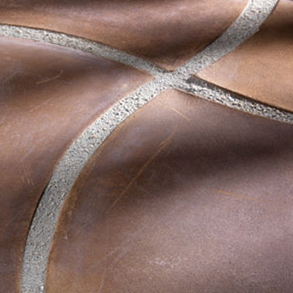 The Artillo series provides solutions for almost any application - residential, commercial, interior, exterior, walls, floors, kitchens, bathrooms, even driveways - and its durability allows for seamless transitions between interiors and exteriors. 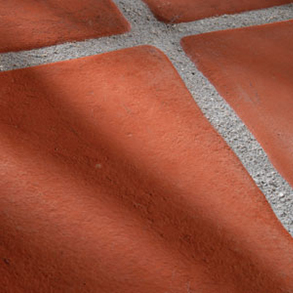 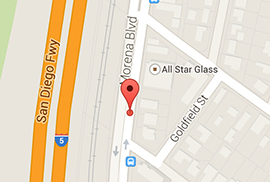 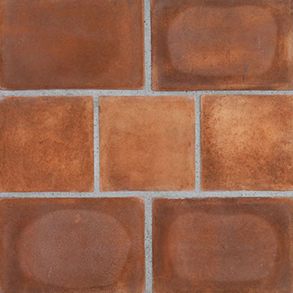 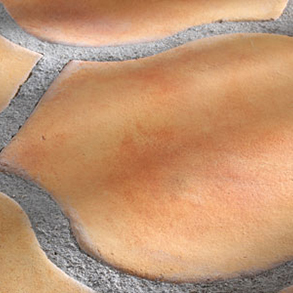 *All Artillo Tile is 3/4in thick nominal unless otherwise stated.